A60 Frost 9W 806L E27 - Hegarty Lighting Ltd. The frosted A Bulb from Energetic is ideal for residential and light commercial use. 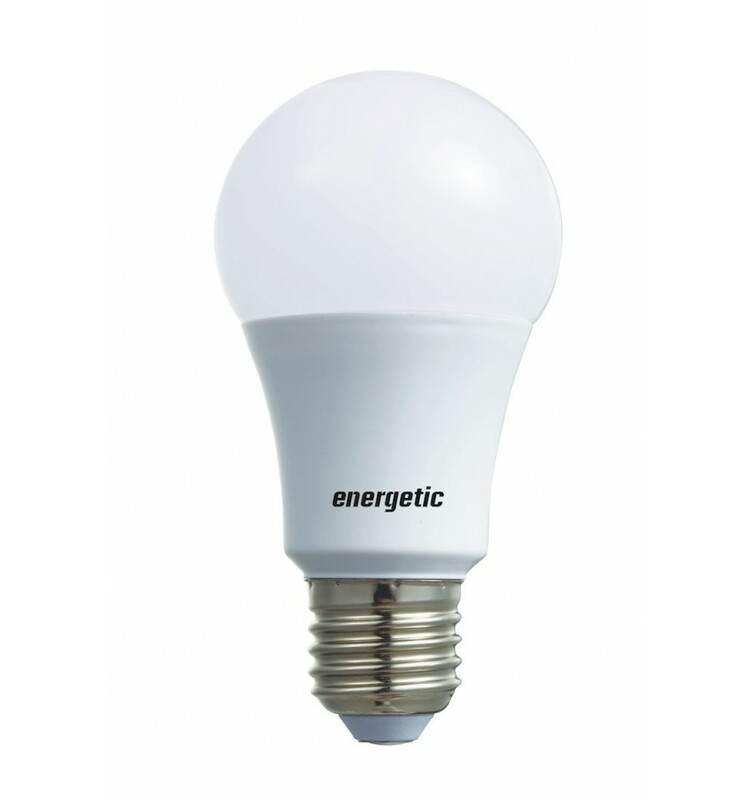 It is designed to deliver omnidirectional light to seamlessly replace the traditional incandescent lamp. 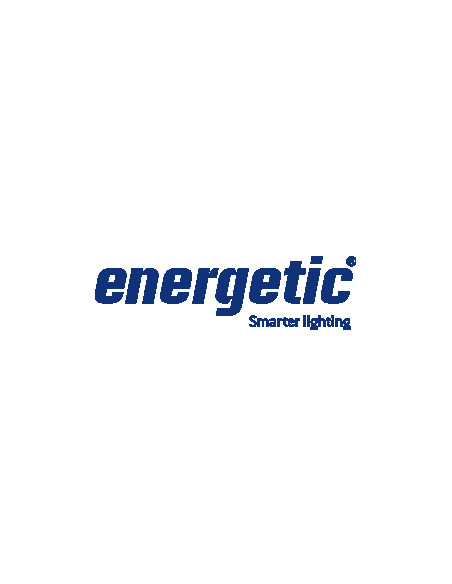 This is a dimmable option and a wide range of bases makes the Energetic A bulb a perfect fit.